The reason these two actually work, regardless of what everyone else says. Scorpio and Aquarius can't help but like each other. Here are 10 fun things girls are passionate about and can't get enough of. 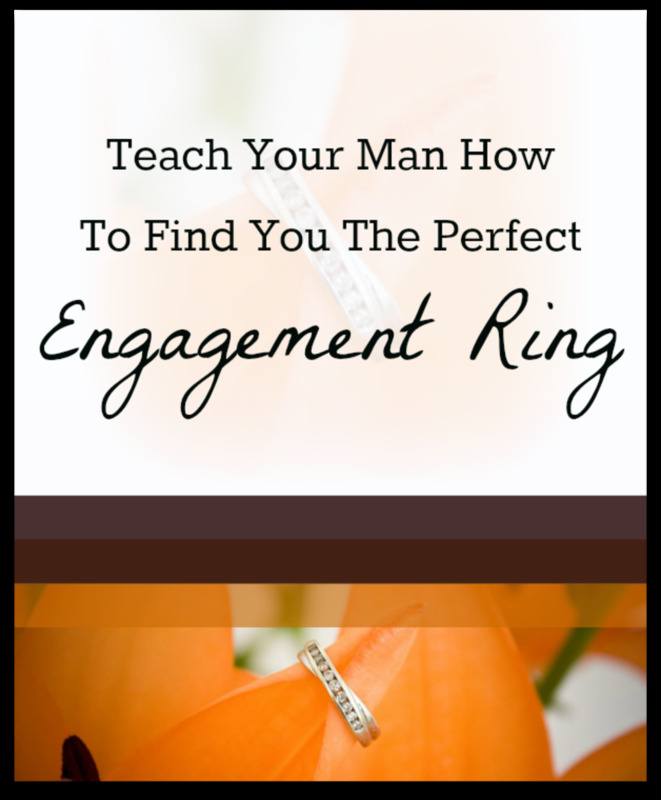 Reading this will help you understand women better - guys take note! 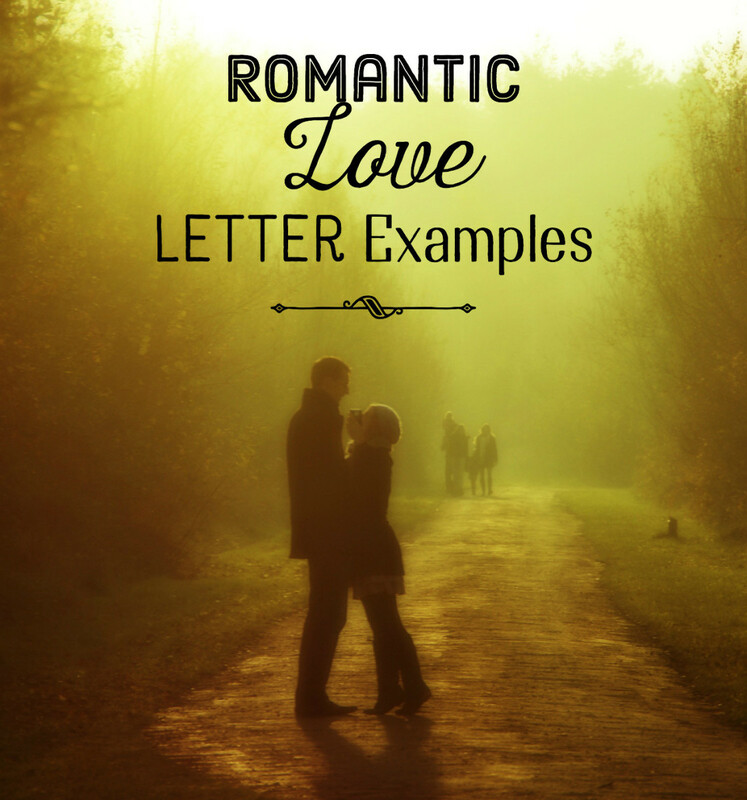 Use these directions for how to write a love poem to make a great gift for anniversary, birthday, or Valentine's day. 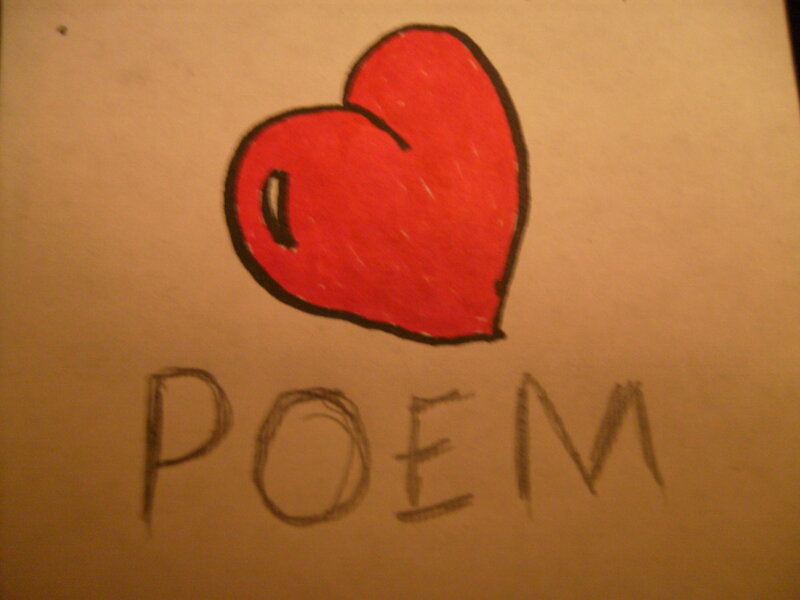 Love poems are very personal and romantic gifts. You don't know how to express your love for that wonderful girl? Here are some ideas. All girls who love their husbands and boyfriends must like these I love you quotes for boyfriends. You can express your love by updating your Tumblr or Facebook status with these romantic quotes. Kissing! We all enjoy doing it. It's like second nature but do you know where a woman likes to be kissed?